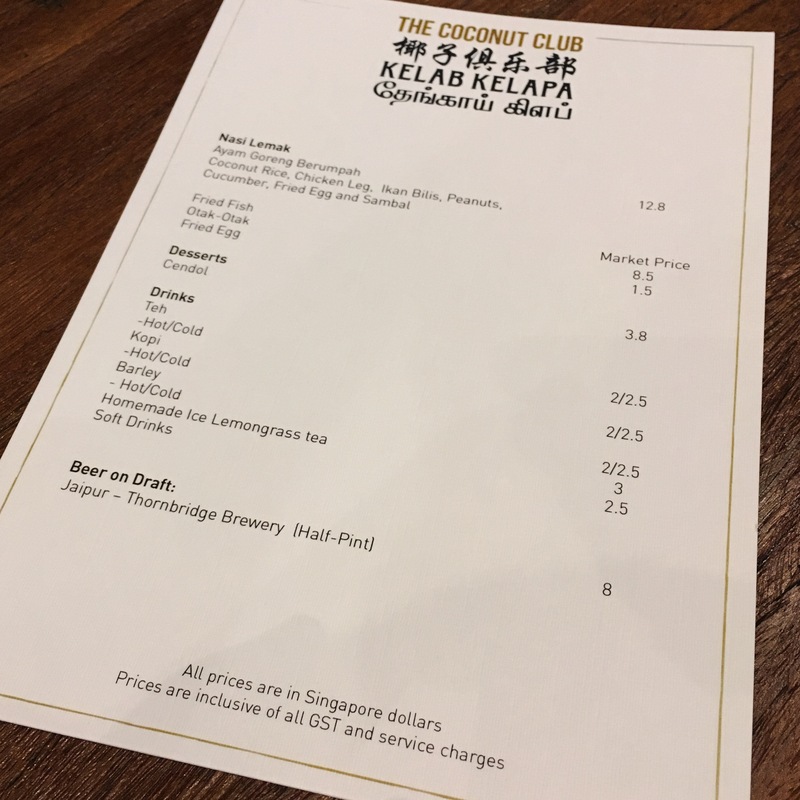 The Coconut Club is a new F&B establishment that has recently moved into Ann Siang Road amidst the indie bars and slightly more upscale eateries within the area. As the name suggests, The Coconut Club is an F&B establishment that puts a single fruit as the main focus of the menu; the coconut. 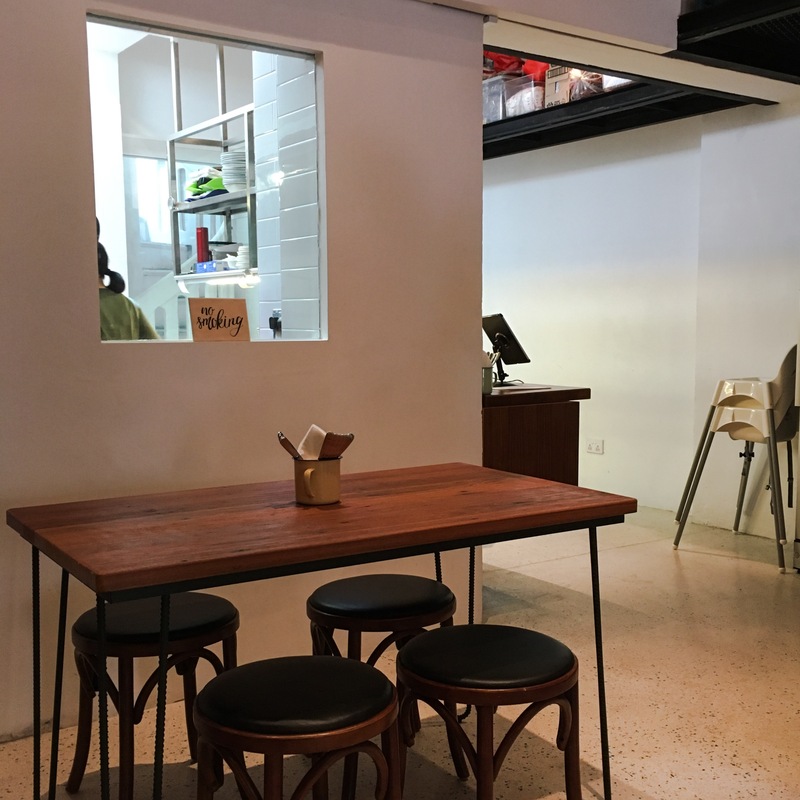 Decked out in a simplistic yet rustic theme, expect white walls and wooden furniture with an unfinished brick wall on one side of the eatery, while the kitchen is kept at the back of the shop unit with a window to bring in light from the back of the shop. The menu is rather limited during the time we made our visit; there was only one main available (a Nasi Lemak) and a single dessert being served (Chendol). There are side orders such as Otak-Otak and Fried Fish to share and go along with the Nasi Lemak, while beverages include tea, coffee, barley, soft drinks and draft beer. The Nasi Lemak here come with Ayam Goreng Berumpah, Coconut Rice, Chicken Leg, Ikan Bilis, Peanuts, Cucumber, Fried Egg and Sambal, priced at $12.80. While some may argue that they can easily get a plate of Nasi Lemak in hawker centres and food centres at lower prices, it is pretty worth the premium charged in terms of quality. A really refined plate of Nasi Lemak, this felt overall, rather easy to finish as it achieves a good balance of flavours with well-executed components; the overall dish did not feel jelat, and definitely was not greasy despite the fried items. Details are also nailed pretty well here; the fried egg had a runny yolk which was satisfying to have as it gets soaked into the rice, the Ikan Bilis were also delightfully crisp — things often overlooked by hawker stalls at times but well taken care of here. The rice itself exudes a very refined feel; you could feel each grain apart for it was not too wet nor too dry and just carried a good hint of coconut aroma — not too much that it gets overwhelming but definitely nowhere near unnoticeable. The Ayam Goreng Berumpah was also absolutely delightful and definitely one thing that most would love in this plate of Nasi Lemak; lightly battered, crisp and tender with a slight hint of lemongrass which was absolutely flavourful. Definitely one of those variants of local dishes that I would consider having if I were to decide to splurge on a simple plate of Nasi Lemak that had all the right elements nailed in. The Chendol was decent especially for how it was doused in copious amounts of coconut milk, though perhaps not quite as stellar as the Nasi Lemak. Overall, the gooey Gula Melaka gave it an ample amount of sweetness while the effort behind the homemade pandan jelly was indeed commendable while it carries an evident pandan fragrance, but the lack of kidney beans and attap seeds in this variant along with the chunky ice which was rather hard to disintegrate may make it seem a little flat in flavour with some misses in terms of texture overall. 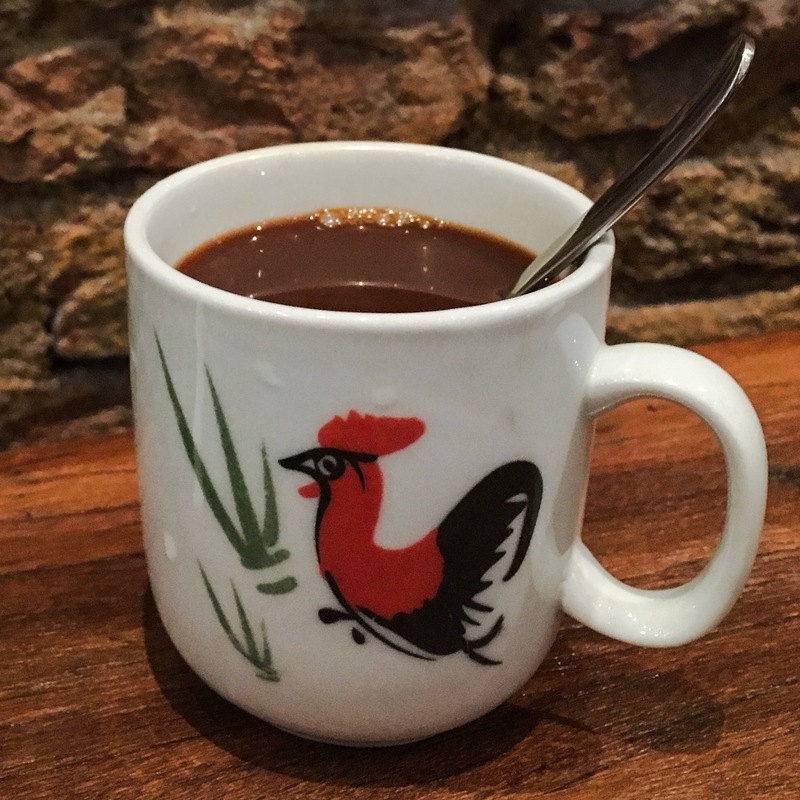 If you are looking for something to quench the thirst, the Kopi here may be a little pricey at $2, but certainly does deliver that desirable Nanyang Kopi aroma which is rather commendable for an eatery of its class. Open only for lunch at the time of our visit, The Coconut Club’s operating hours can be quite tricky for most to visit unless one works in the area. 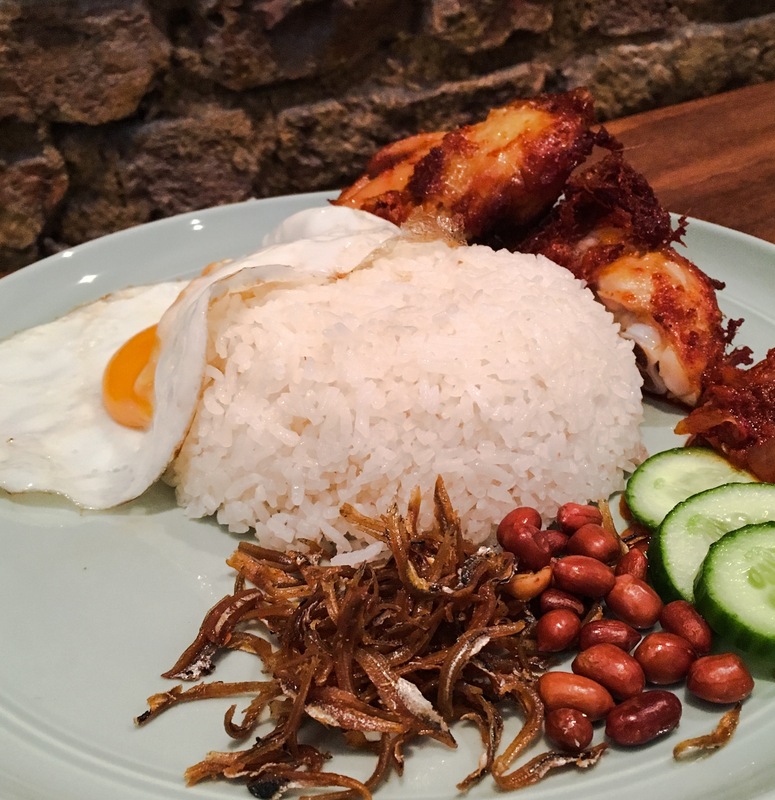 The limited variety of the food menu might also work against them especially for those who do not enjoy Nasi Lemak as it is seemingly the only thing served on their menu. That being said, The Coconut Club is certainly a great place to head to if one does not mind paying just a little bit more for a more refined version of the local classic; The Coconut Club definitely had done a great job in creating their version of the Nasi Lemak where they make all the elements from scratch to ensure quality is kept at a certain level. We were in fact quite surprised with the good number of patrons within the eatery during lunch hours which saw the place going to nearly full house just days after its opening. 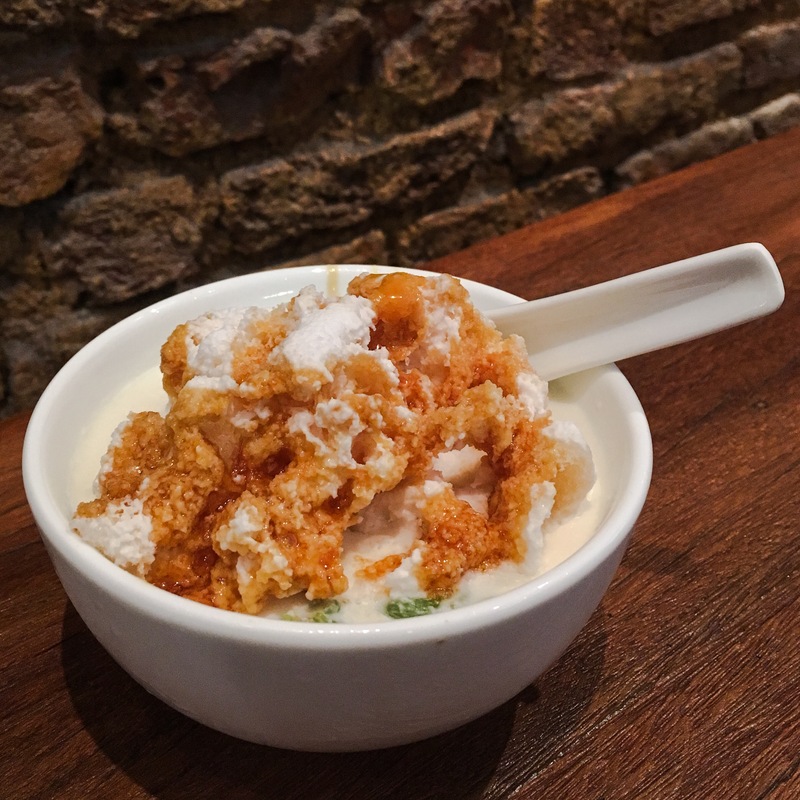 While there are some misses with the Chendol, we do also wish that they could include other local dishes that makes use of the coconut on their menu (e.g Laksa, Coconut Water/Juice perhaps?) so as to allow patrons to have a few choices of mains to choose from. At this note, we would really hope to see The Coconut Club maintain their current standards or even improve in the long run; here’s wishing The Coconut Club all the best in the days to come!